Brazilians began voting today in a polarized presidential race that could result in the election of a far-right former army captain, whose praise of past dictatorships enrages critics but whose promise of a brutal crackdown on crime and corruption has electrified his supporters. Brazilians began voting on Sunday in a polarized presidential race that could result in the election of a far-right former army captain, whose praise of past dictatorships enrages critics but whose promise of a brutal crackdown on crime and corruption has electrified his supporters. Front-runner Jair Bolsonaro, whom some call a tropical Trump, has surged in opinion polls in the past week. 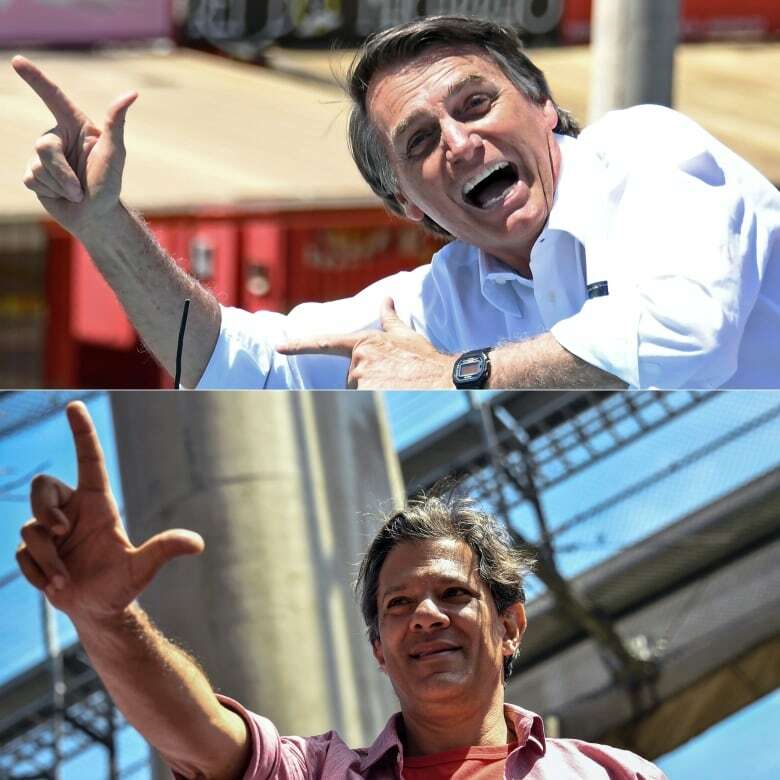 Two polls published late on Saturday showed Bolsonaro had increased his lead over Haddad in the past two days, taking 36 percent of voter intentions compared with Haddad's 22 percent. The pair are deadlocked in a likely run-off vote on Oct. 28 that is required if no candidate takes a majority on Sunday. 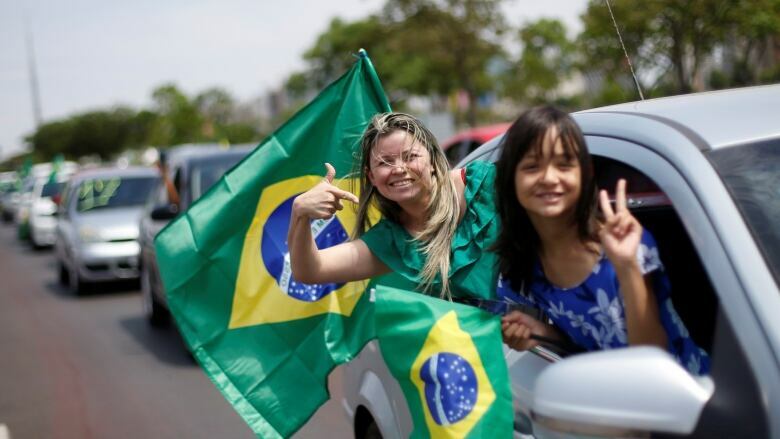 Polling stations opened at 8 a.m. local time and will close at 5 p.m. in all but the far western portions of Brazil. Exit polls should be broadcast at 7 p.m. and results will start flowing shortly after that because Brazil uses an electronic voting system. The 147 million voters will choose the president, all 513 members of the lower house of Congress, two-thirds of the 81-member Senate plus governors and legislators in all 27 states. In a final appeal for votes on a live Facebook stream on Saturday night, Bolsonaro, 63, called on Brazilians to help him clean up the political system and establish better government of Brazil's rich mineral and agricultural resources. at a campaign rally. He underwent two emergency surgeries and it is not clear how much campaigning he will be able to do if the vote heads into a runoff. Bolsonaro, who sees himself as a Brazilian version of U.S. President Donald Trump, dismissed as "fake news" accusations that he was sexist, racist and homophobic. A Bolsonaro government would speed up the privatization of state companies to reduce Brazil's budget deficit and relax environmental controls for farming and mining. It would also block efforts to legalize abortion, drugs and gay marriage. The PT candidate said Bolsonaro wants to "win in the first round vote without having to debate the issues and that is bad for democracy." "We have the ability to defeat what Bolsonaro stands for, in terms of reversing social gains, in terms of civility, in terms of solidarity and in terms of mutual respect," Haddad said.